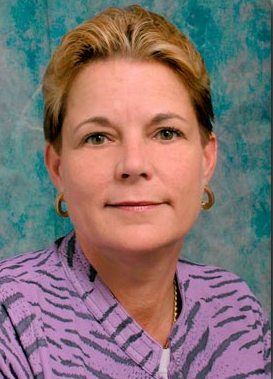 Theresa A. Nicklas, DrPH, is Professor of Pediatrics at the USDA/ARS Children’s Nutrition Research Center at Baylor College of Medicine, Department of Pediatrics. She has 14 years experience in spearheading the dietary studies of the Bogalusa Heart Study and she continues to be an active consultant for this premier study. She was Principal Investigator on more than 75 research grants and continues to have an active research portfolio. One of her current research interests is looking at eating patterns that are associated or predictive of obesity between childhood and young adulthood. She is also studying the environmental influences on eating habits of preschool children. Dr. Nicklas has published more than 270 scientific papers, 20 book chapters and 6 monographs. She was author of the American Dietetic Association position paper on Dietary Guidance for Healthy Children Ages 2-11 years and served on the 2005 Dietary Guidelines Advisory Committee.